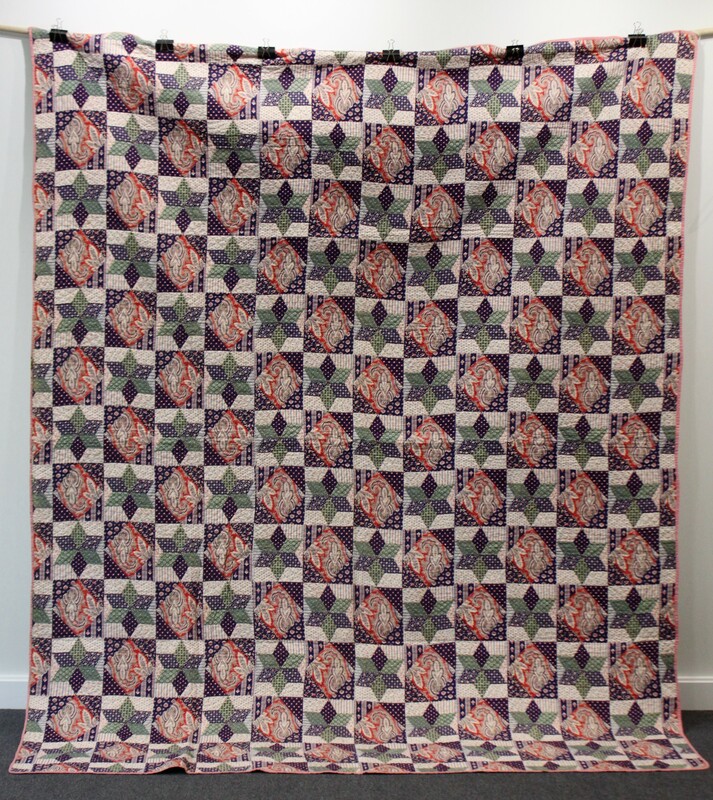 Thirteen lots of quilts and textiles from the estate of Hannah Hauxwell are to be sold in Tennants Auctioneers’ Costume, Fashion and Textiles Sale on 9th February, in their North Yorkshire Salerooms. 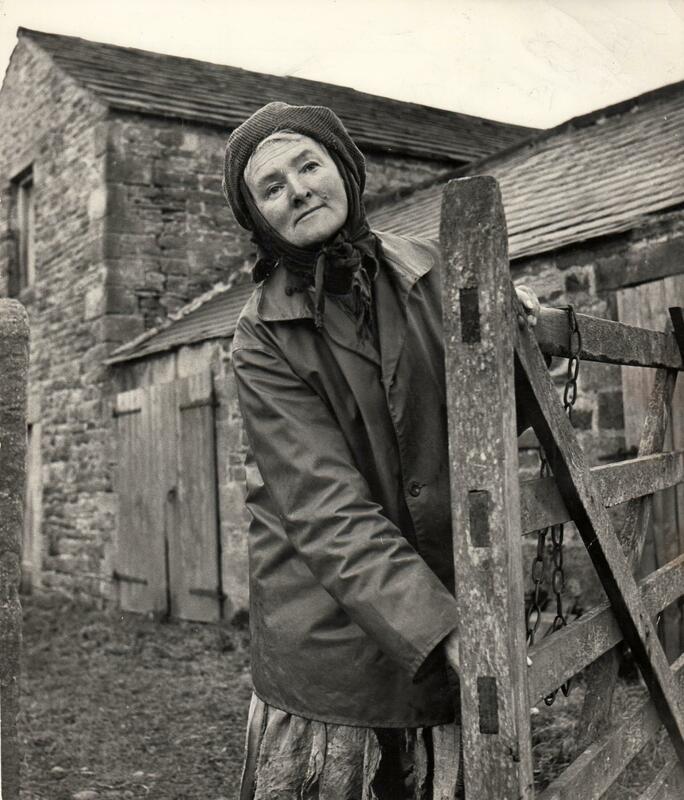 Hannah Hauxwell (1926-2018) was emblematic of the tough, resourceful upland farmers of North Yorkshire and County Durham. 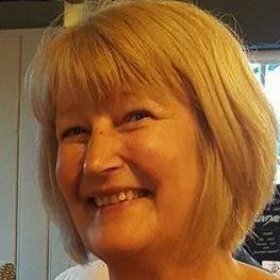 Having run her family farm, Low Birk Hatt in Baldersdale, since the death of her parents and uncle when she was 35, Hauxwell lived a life of unmodernised poverty and hardship. With no electricity or running water, daily life was a struggle. Indeed, she said “In summer I live and in winter I exist”. Hauxwell was ‘discovered’ in 1972, when Yorkshire television made a documentary about her daily life – ‘Too Long a Winter’. Broadcast nationally, she touched the hearts of many and became somewhat of a celebrity. Donations flooded in and she was able to have electricity installed. 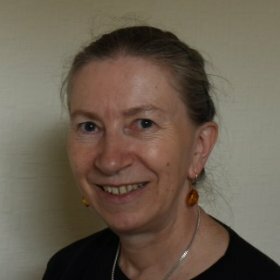 Many more documentaries and books were made about Hauxwell, following her on her first ventures to London and abroad, until she left her beloved farm to move to nearby Cotherstone in 1988. She was a hoarder, and her dilapidated farmhouse was packed to the rafters. 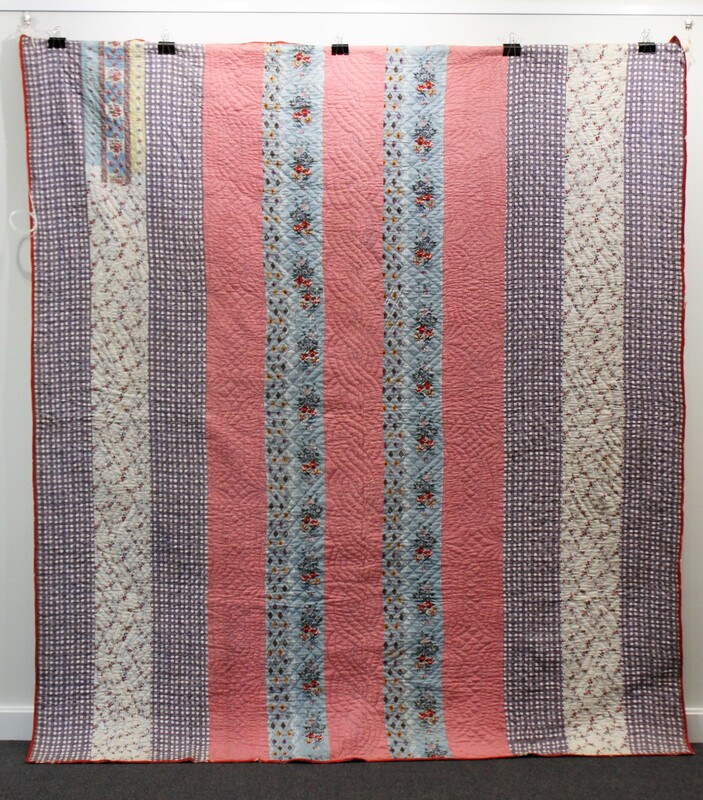 Amongst her possessions were these family quilts, which were stored in a linen press for many years. Some appear never to have been used. All the women in her family were very accomplished seamstresses, and Hannah herself was very good with a needle. Indeed, she had a mattress filled with straw that she had made from a unique patchwork of fabrics. 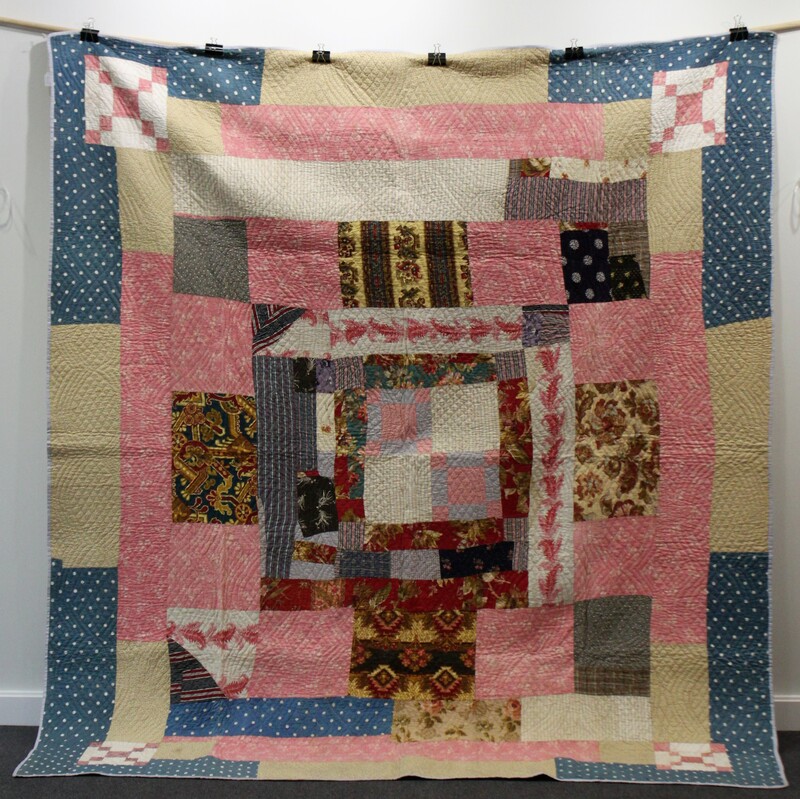 Most of the quilts have been made using the same pattern of quilting stitches – perhaps a family pattern – and interestingly they each have three rounded and one squared corner. One theory for this unusual feature that has been proposed is that the one different corner is a reminder that only God could be perfect. 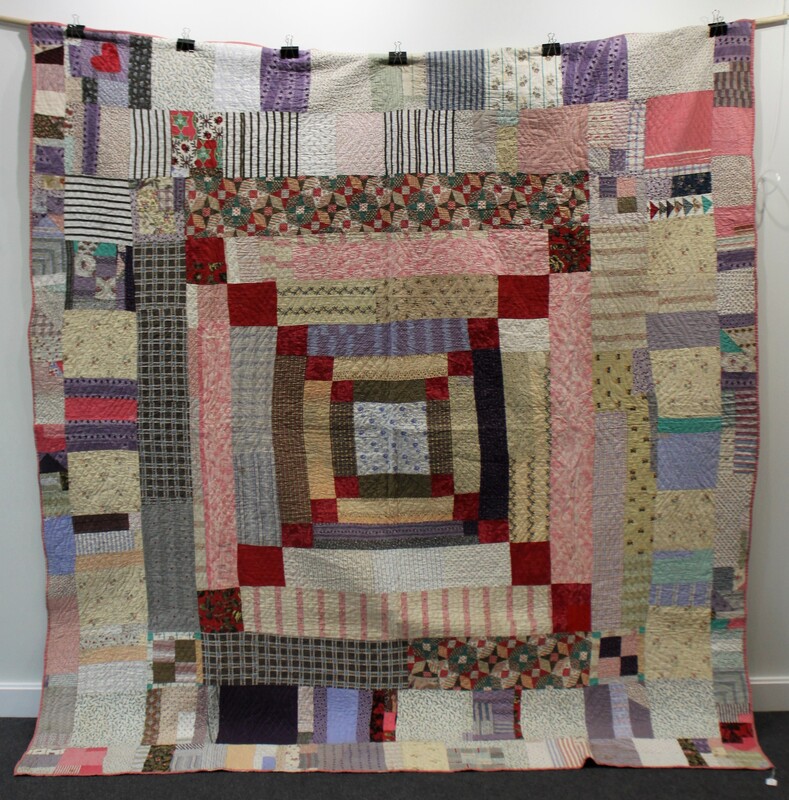 One quilt is initialled ‘E.B’, who is likely Hannah’s grandmother – Elizabeth Bayles, who also worked the tapestry also included in the sale.